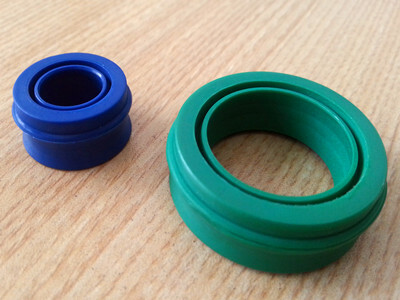 Description: the polyurethane elastomeric is a new material of polymer synthetic between rubber and plastic. 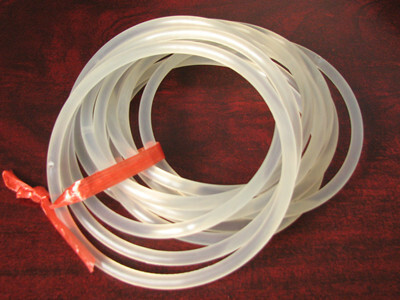 It has both high strength of plastic and high elasticity of rubber. 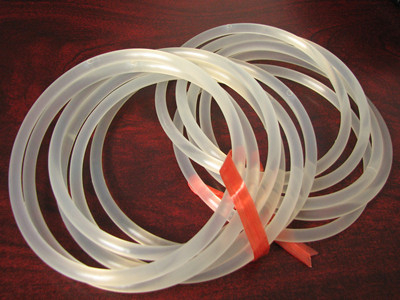 Its characteristics are: 1, a wide range of hardness. 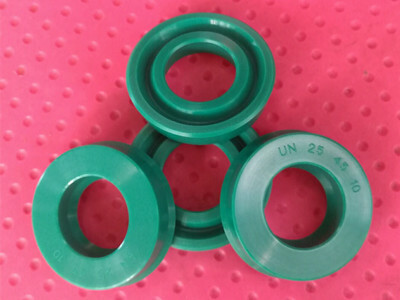 It still has rubber elongation and resilience at high hardness. 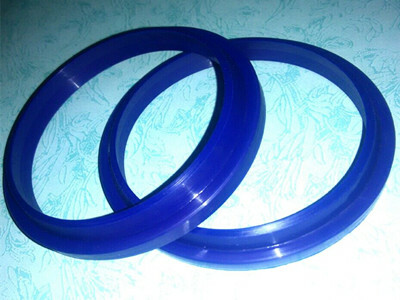 The polyurethane elastomeric has a hardness range of Shore A10-D80. 2. high strength. 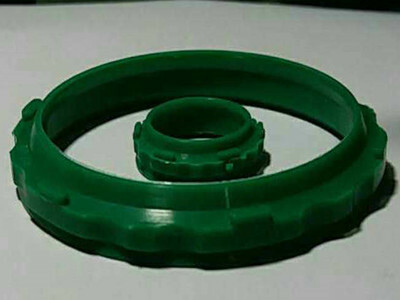 At rubber hardness, the tensile strength, tear strength and load carrying capacity are much higher than general rubber material. 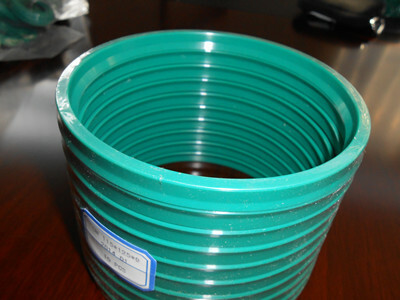 At high hardness, its impact strength and flexural strength are much higher than plastic material. 3, wear-resistant. 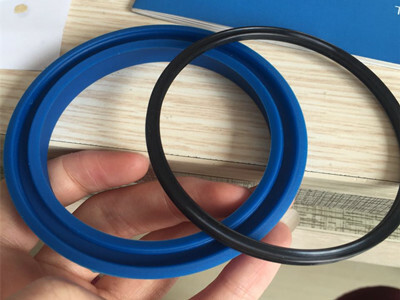 Its wear resistance is very outstanding, generally in the range of 0.01-0.10cm3/1.61km, about 3-5 times than rubber material. 4, oil resistant. 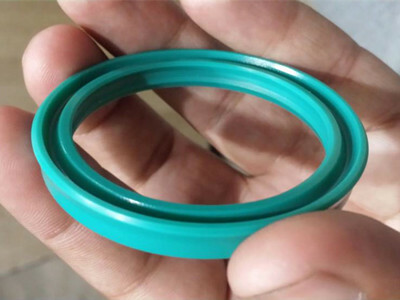 The polyurethane elastomeric is a highly polar polymer compound which has low affinity with non-polar mineral oil and is hardly eroded in fuel oil and mechanical oil. 5, good resistance to oxygen and ozone. 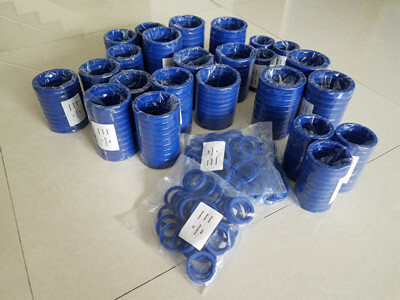 6, excellent vibration absorption performance, can do damping and buffering. 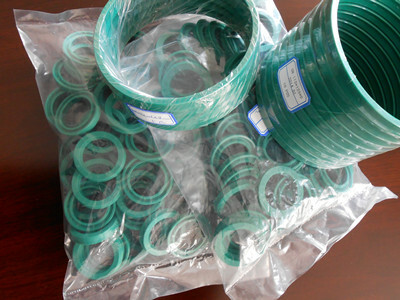 In the mold manufacturing industry, it replaces rubber and springs.7, has good low temperature performance. 8, radiation resistance. 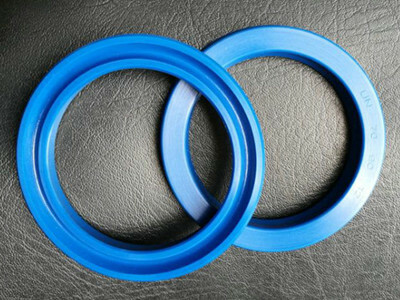 Polyurethane is highly resistant to high energy radiation and has satisfactory performance at 10-10 deg radiation dose. 9, with good machining performance. type: UN, UH, UR, GB, GK, KY, NKS, KDAS etc. color: blue, green, black, yellow, beige, red, brown, beige etc.